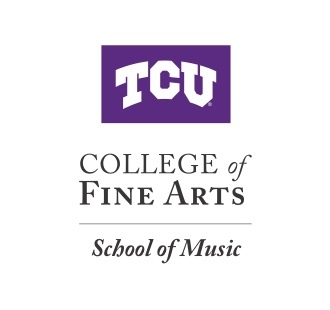 The TCU Clarinet Studio encompasses individual instruction with an emphasis on the fundamentals of tone production, articulation, technique, and musical style with the study of etudes, the standard repertoire for the clarinet, and orchestral excerpts. A weekly studio class is offered that includes a discussion of clarinet pedagogy and live performances. The size of the studio varies from 16 to 18 students. Students study clarinet from Texas, Arkansas, Oklahoma and Colorado. International students include the countries of Colombia, Peru. Israel and Italy. 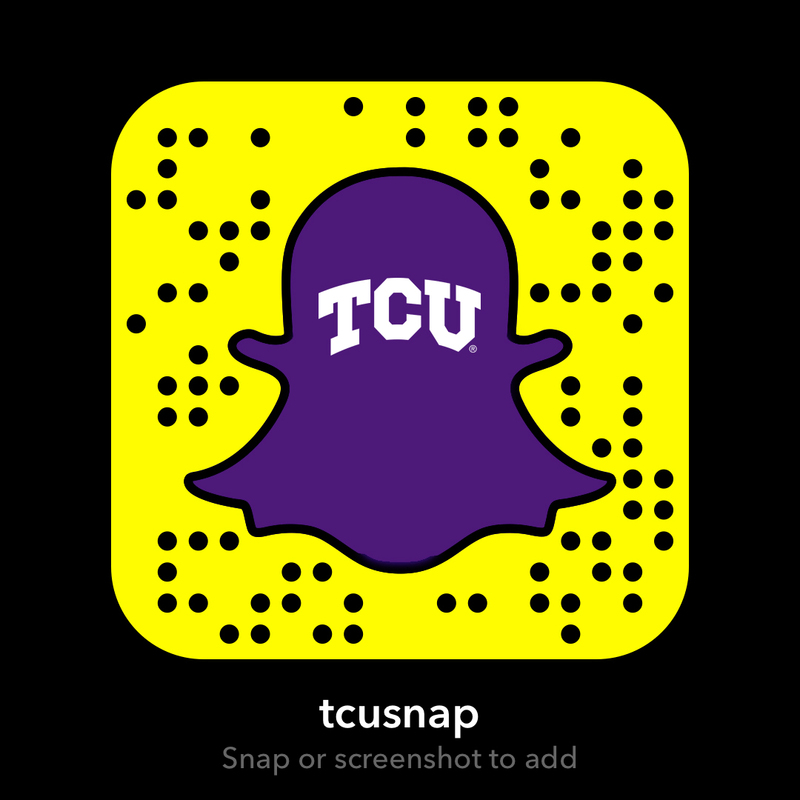 The TCU Clarinet Choir is made up of all of the instruments of the clarinet family, Eb, Bb, alto clarinet, bass and contrabass clarinet. Two concerts are given each academic year, with the music comprised of original compositions, and transcriptions from the orchestra and wind band literature. Enrollment is open to music majors and non-majors. Emphasis is placed on performing music of different styles, from classical, popular and jazz. Learn more about woodwind studies at TCU.